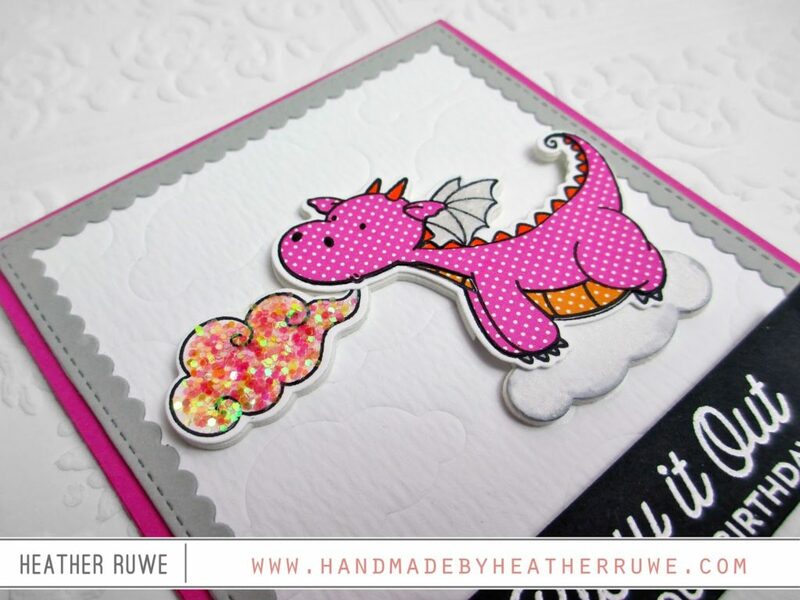 I stamped the dragon image using my Misti on to some of THIS patterned paper and paper pieced the image together. 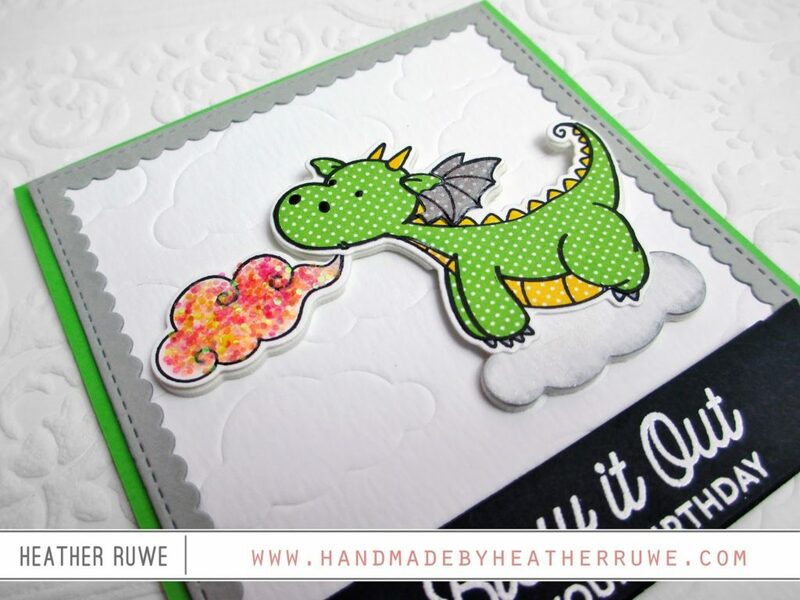 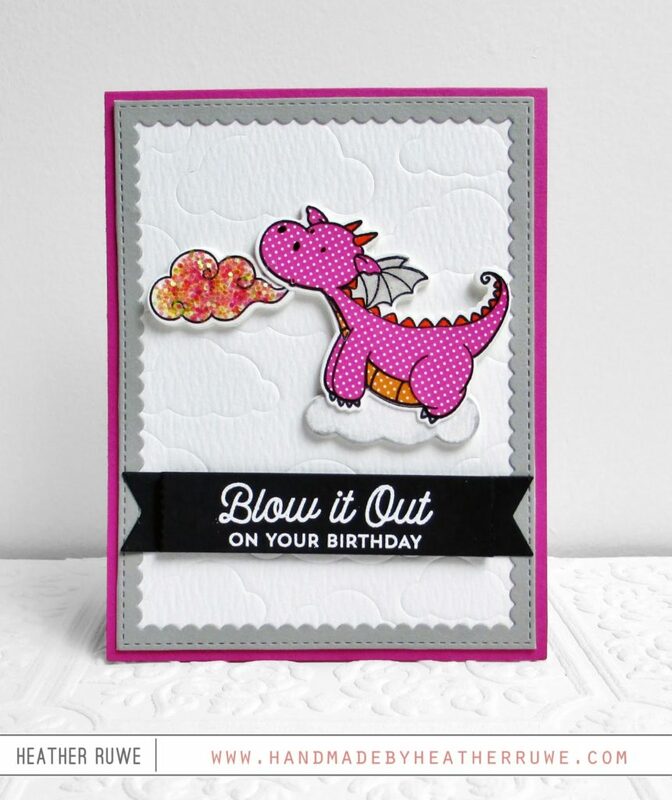 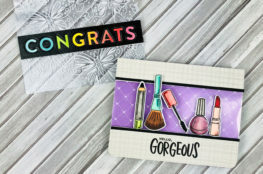 I added some glitter to the smoke to make it sparkle and heat embossed the sentiment using THIS stamp set. 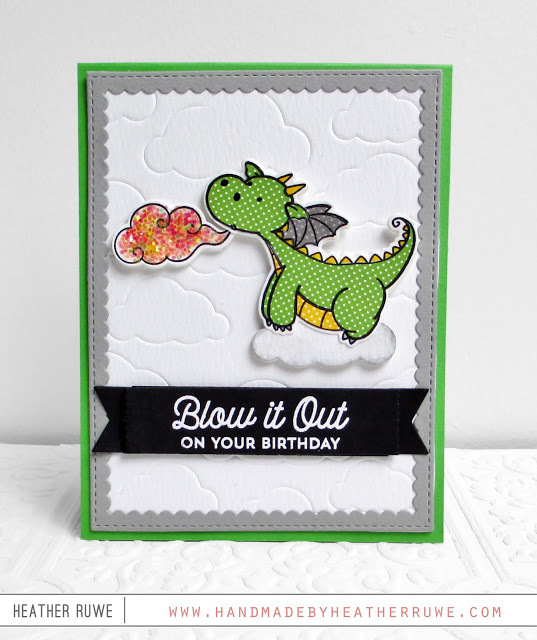 For the background, I used a cloud cover die (it’s now discontinued) and embossed it using THIS embossing pad. I used THIS die to frame out the scene. Thanks for stopping by and I hope this inspires you to create multiple cards at one sitting. 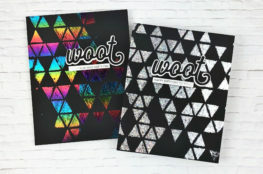 It’s really fun! 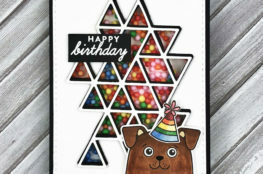 Very cute card…love the paper piecing . 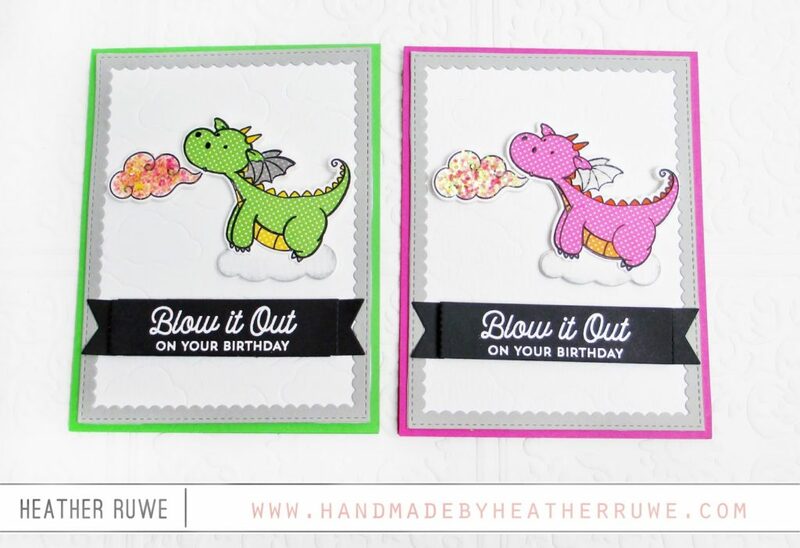 Great idea to make two.